Before commencing with the treatment, our team conducts a number of exams because each patient’s dental anatomy is unique. The combination of these exams allows us to maximize the effectiveness of your treatment plan. Full mouth reconstruction also gives Dr. Chiakin the opportunity to properly adjust your teeth’s biting position. Typically, this type of dentistry is not available during tooth-by-tooth procedures. The benefits of full mouth reconstruction are unprecedented. The procedure has existed for decades but has continually improved with the advent of new dental technologies and methods. Dr. Chaikin has incorporated the latest dental strategies of full mouth reconstructions for the benefit of all her patients. Would you like to have a consultation about improving your oral health with a full mouth reconstruction? 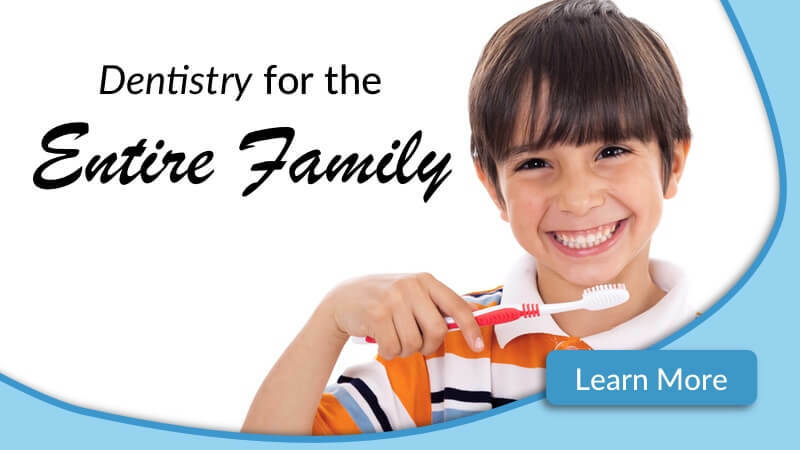 Convey Dental Arts invites you to contact us at 858-565-2811 or schedule an appointment online. A sparkling smile is what everyone dreams of having. 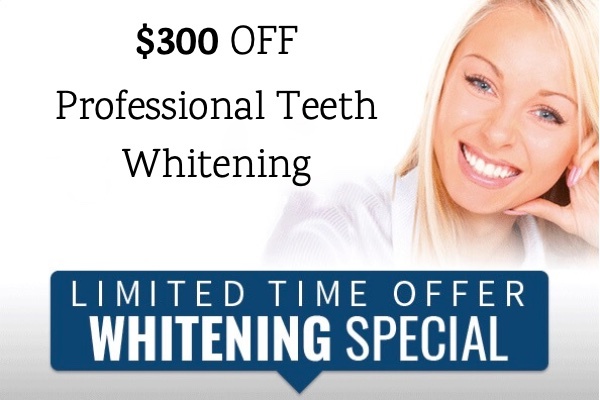 Normally $599, receive instant savings with Teeth Whitening at Convoy Dental Arts. Convoy Dental Arts offers the best dental services. From Invisalign to dentures, from veneers to extractions. Convoy Dental Arts brings you the best of cosmetic and general dentistry. (c) 2019 Convoy Dental Arts - Designed by BNE Creative.